If you like the physical version of the book, here's the print version. Are you prepared to wait a wee while more for the Collector's Version? 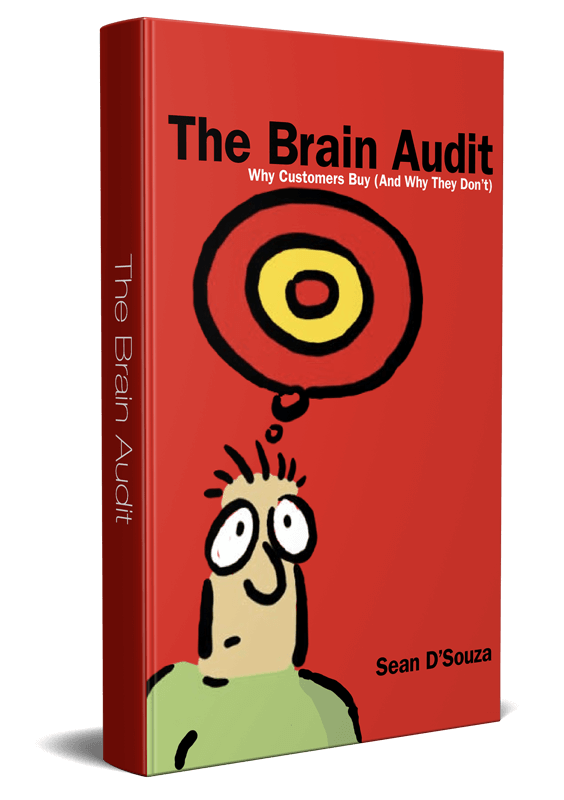 When we printed The Brain Audit, we did so to suit our own picky tastes. Which means that Collector's Version is a lot nicer, and you get a signed copy from Sean. It also means you'd have to pay a tiny bit more, and wait between 7-10 days to get your copy. 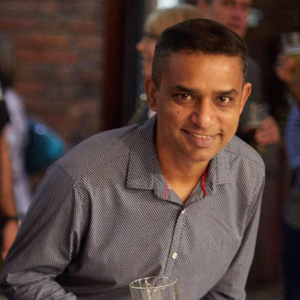 If on the other hand, you're keen to get your copy as soon as possible, you can easily head to Amazon right away and get a print-on-demand version. That will ship right to your door. The content in both the books are exactly the same. The look and feel differs. You get to choose: speedy service or fancier book. Amazon Version: To get the physical version of the book from Amazon, click here. 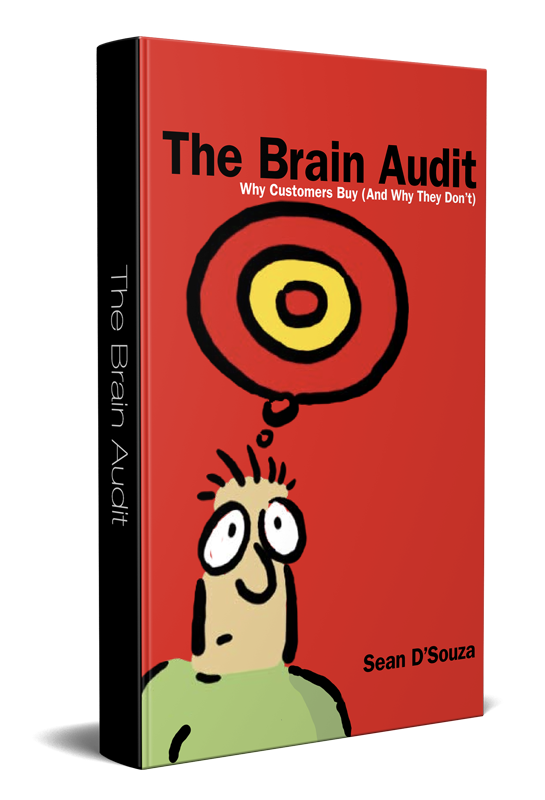 Collector's Version: To get a special version of The Brain Audit signed by Sean D'Souza, email sean@psychotactics.com. The current price is US$39.99 + $7 shipping. If we have copies still available, we will send you to a link where you can purchase the book. This option gives you the most detailed look into The Brain Audit. 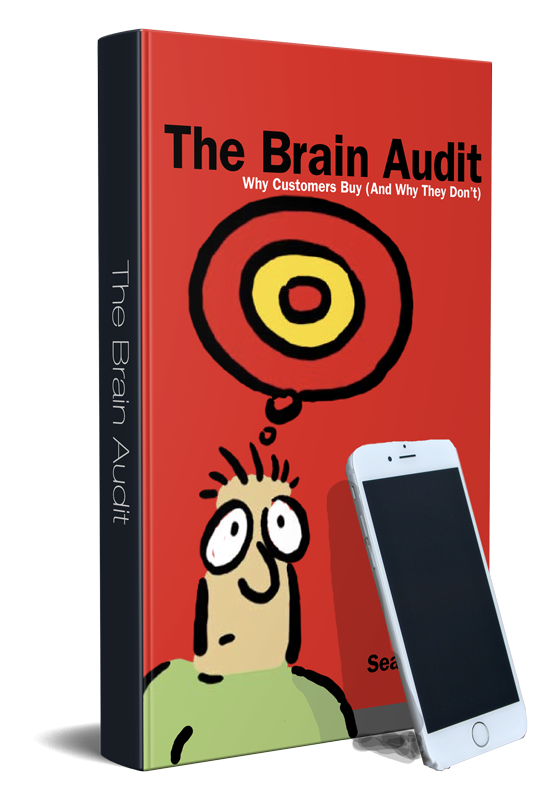 The premium version contains the e-book version, the audio book, the triggers audio + the most prized element of them all: The Brain Audit workshop (which sold at $1500). This is the most complete version of The Brain Audit. 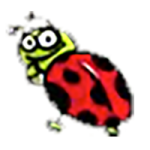 To get this version, click here. 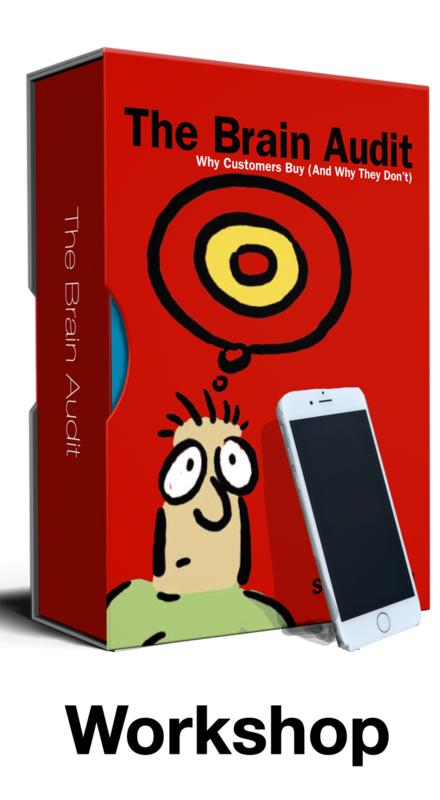 This is Version 3.2 of The Brain Audit in ePub, Kindle or PDF format. You can buy it from the link here, or at Amazon.com. For those of us who love to listen to audio (that's me for sure) this is the audio version. Once again, it's available here on Psychotactics as well as on Audible.com. Click here to buy it from our site.